Are you dreaming everyday? Or do you find dreams? What their meanings? 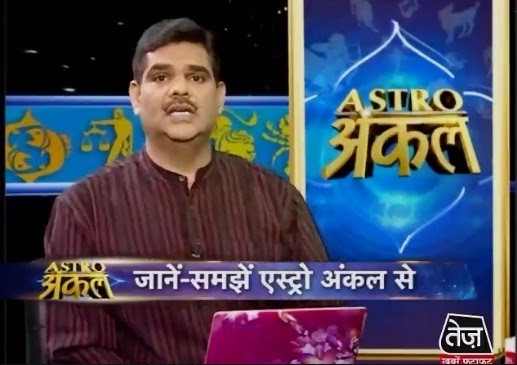 Here is astrology guide for exact meaning to your dreams by astro uncle. If students see dream in which they are doing packing then it means there is change in your life. However, if you see breakage while packing then it is not good. If you see money while packing then it means you are tired and want to take break from the material world. You want to go on spiritual side or study or social work. If you are doing packing beautiful way in the dream then you want to live your life in different way. If you see in the dream that you’re packing black clothes or stuffs then it means you want to live alone. If you see that you’re packing white clothes or stuffs then you will get support from many people. Also you will live with many people. You will make good progress. If you see in the dream that you’re boating then it means you need support. You are in trouble. You are worried. You need emotional support. If the boat is steady then you will get immediate support. If your boat is floating then you remain unhappy but you will get support. If you see in the dream that you’re studying then it means you are nervous. You do not work like according to your desire or doing such things which are not by your wish. You should try to solve your problems in your real life. You have tried to remove your laziness. If you see in the dream that you’re seeing temple or worship place then it means you will get good success in the year. There will be good change in mind, body and house. However if you see that you’re going to temple or worship place then it is the indication that you have to finish such work. You will get goal of your life. Remedy: If you are scared then you have to do soot behind your ear. You can chant Hanuman Chalisa. Keep root of Kush behind your neck while sleeping.